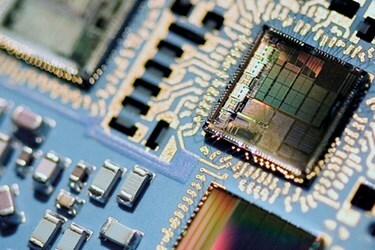 In addition to interconnect and semiconductor packaging technologies, MST covers all major board assembly technologies. SMT (Surface Mount Technology) and chip & wire technologies are available for the assembly of components like SMDs, BGAs, LGAs, CSPs, flip chips or bare dies on ceramic and organic substrates. For specifics on what each of those areas entail and how they can help with your next medical device design, download the datasheet.